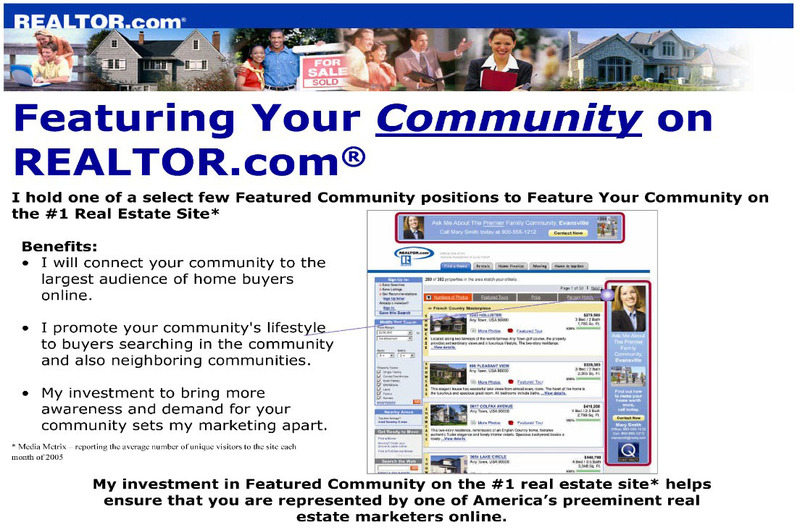 Realtor.com internet marketing power point presentation. Click here to view Power Point Presentation. Exclusive marketing system on REALTOR.COM.